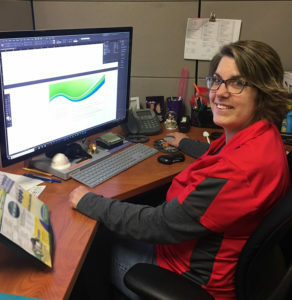 This entry was posted in General, Trade Show on March 25, 2019 by Tammy Calhoun. This entry was posted in General on October 15, 2018 by Tammy Calhoun. 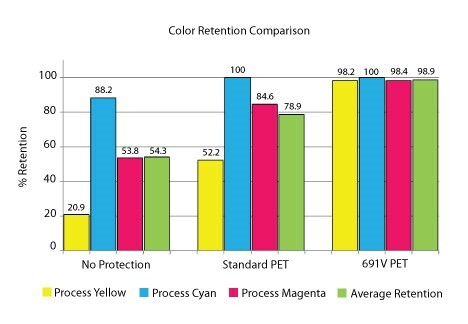 Designed to reduce color fading caused by harmful UV light and protect the underlying media and image. This product is optimal for indoor and outdoor durable label applications such as bumper stickers, decals and nameplate decoration. 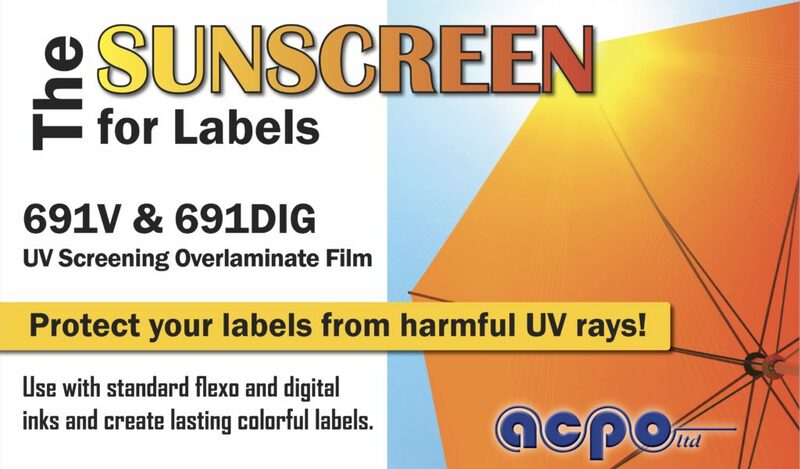 Wondering how your labels stand up to UV rays? Our in-house lab is equipped with a state-of-the-art QUV chamber that is available to test your products. Send us samples and we’re happy to provide you with the results. Contact your sales representative today for more information and to request a sample. *Image fade can also be negatively impacted by the type of ink used, saturation levels, substrate, etc. as well as environmental factors of industrial pollutants, oxygen, heat and water. This entry was posted in General, News and tagged UV Protection on June 14, 2018 by Tammy Calhoun. Responsibilities: I’m responsible for designing and implementing the digital marketing. This includes the website as well as acpo social media channels and email marketing. What you love about your job? I love being creative and designing engaging marketing pieces that showcase what acpo has to offer. I like that I am able to collaborate with many different departments within the company to promote our message. What drew you to acpo originally? Recommendation by a friend. What you do for fun? I run road races, from 5k’s to full marathons. I’m currently training for the Chicago Marathon in October. I am too slow of a runner to time qualify so I decided to run and fund raise for Salute Inc, which is a veteran’s support organization. I also love to kayak and attend concerts. 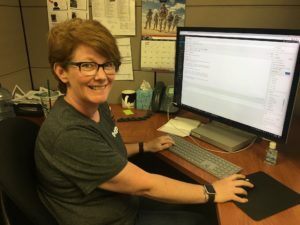 This entry was posted in General, News and tagged meet the team on June 8, 2018 by Tammy Calhoun. Responsibilities: Assist sales team and create marketing pieces for acpo. What you love about your job? The family atmosphere. What drew you to acpo originally? Their products and it’s close to home. What you do for fun? Hang out with my kids, Sprint Car races, and raise rabbits. Also enjoy playing guitar and doing photography work. What is your personal philosophy? Lead by example. 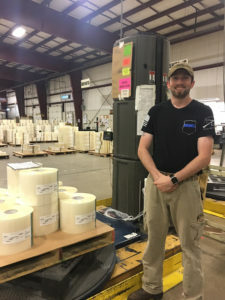 This entry was posted in General, News and tagged meet the team on May 21, 2018 by Tammy Calhoun.